Most modern gaming monitors have a screen refresh rate of 120 Hz or more. Such screens are positioned precisely as gaming, because now many games are able to provide the necessary frame rate to reveal their full potential. Ordinary consumer monitors have a refresh rate of 60 Hz. At least that’s what manufacturers claim. But in reality this is not always the case. When producing a monitor matrix, the manufacturer is obliged to provide the consumer with a refresh rate of 60 Hz screen, if such is stated in the technical specifications of his device. Since matrix production is ​​quite a complicated process, each manufacturer lays some errors when creating the screen. 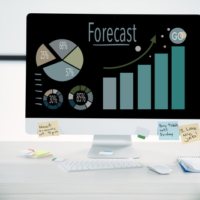 Since downward error is unacceptable due to the likelihood of lawsuits from customers, some matrix manufacturers increase the average value of the screen refresh rate. It turns out that almost all monitors that are positioned on the market with a refresh rate of 60 Hz, actually have a higher refresh rate (up to 25% or even higher). Thus, from a normal screen with 60 Hz, you can get a screen with a refresh rate of 75 Hz. This number may be a little bigger or smaller, but in any case more than the stated 60 Hz. Important note: Screen refresh rate depends not only on the matrix, but also on the cable used to transmit images from the GPU to the monitor. The DVI format cable is not capable of transmitting an image with a refresh rate above 75 Hz. Frequency above 75 Hz can be handled only by HDMI cables (latest versions) and DisplayPort cables. 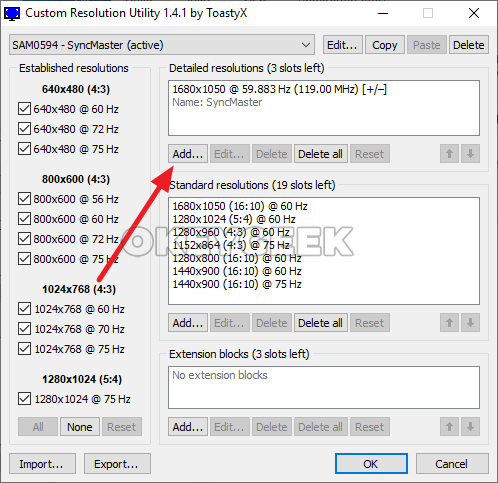 As it can be understood from the description above, 99% of the matrices have the ability to produce a screen refresh rate higher than 60 Hz, which is based on their technical characteristics. The software restriction prevents them from working at increased frequency. 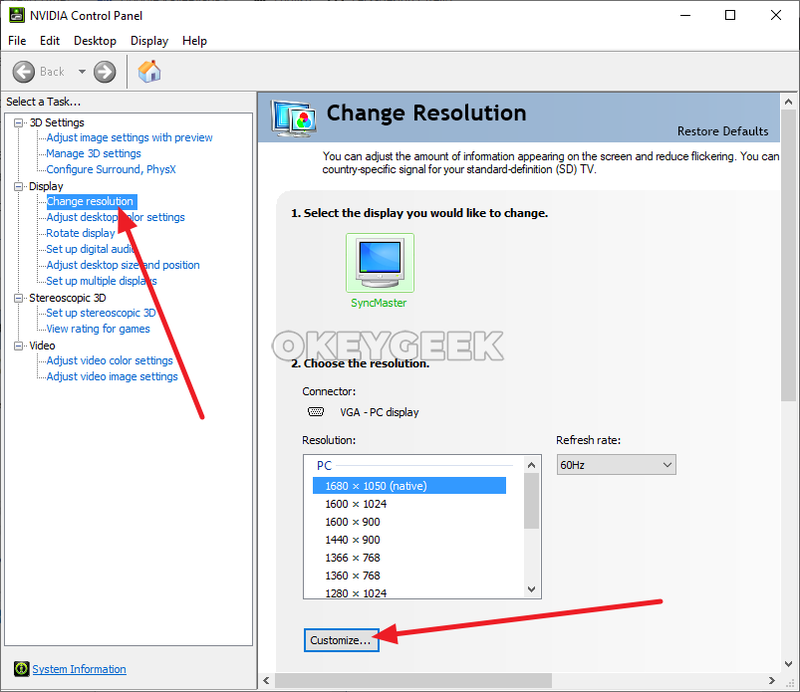 Accordingly, it is at the program level that the issue needs to be resolved in order to increase monitor screen refresh rate. 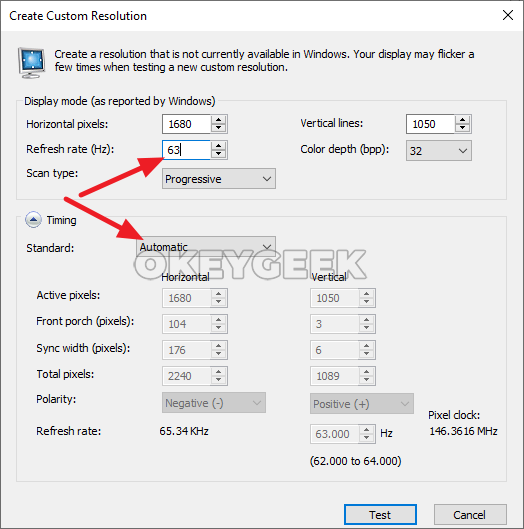 Depending on whether the AMD or Nvidia GPU is installed in the computer, the way of setting the increased refresh rate of the monitor screen will differ. After that, you need to save the result, and on the rate changing screen select a custom rate. As you can see, the update frequency for it will be at the level that was set as a result of the setting process. 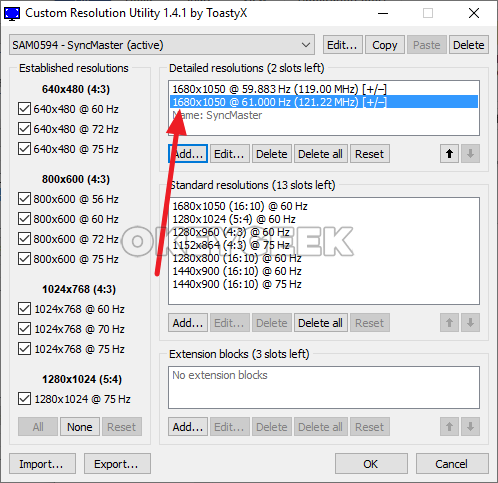 It is not possible to use integrated AMD utility to perform similar manipulations on setting the refresh rate of the screen, so you will have to use third-party software. 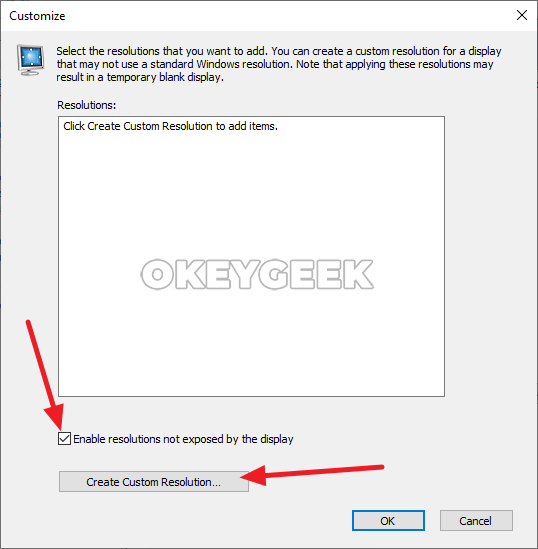 To solve this problem you can use Custom Resolution Utilities (CRU), which can be downloaded online for free. Important note: Unlike configuring for the NVidia GPU, this method is somewhat more complicated. 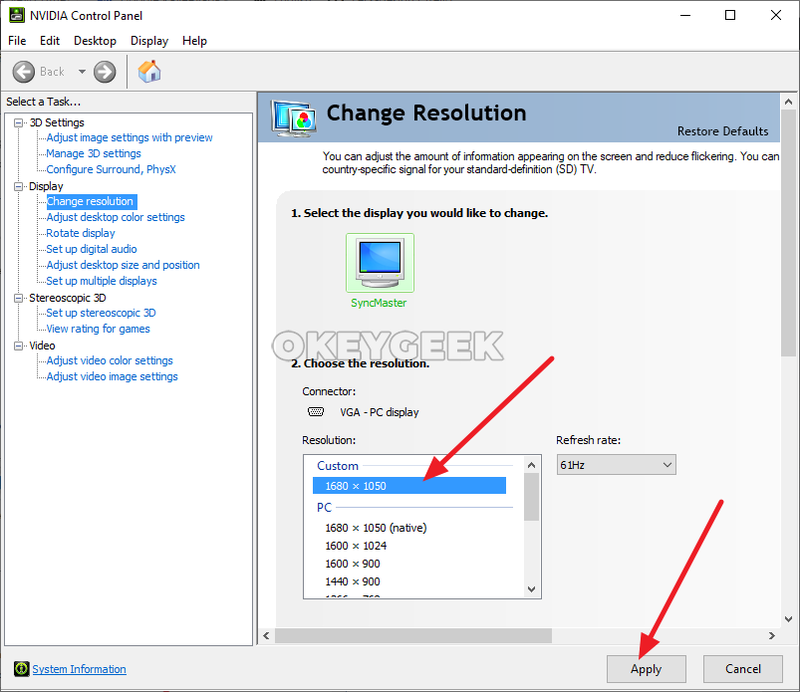 Its main difficulty is that it is not possible to test the monitor before the new value of the screen refresh rate is established. Accordingly, if problems arise after installing the wrong refresh rate, it may be necessary to return to the original settings through the Windows safe mode. After that, run all Restart exe-files that are in the program folder one by one on behalf of the administrator. As noted above, if any failures occur as a result of such actions, you will have to use safe mode to return to the original settings. 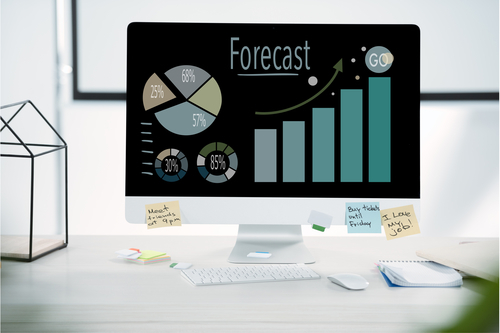 It’s quite easy to check if the refresh rate of the monitor screen has increased with the help of online services. For example, the testufo service is suitable for testing. Here you can see the maximum frame rate, which makes it possible to see the monitor. 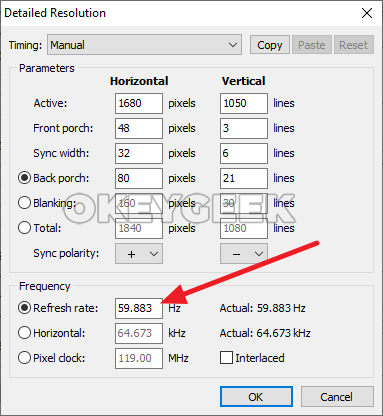 Without making the above changes for a 60 Hz monitor, the value will be 60 FPS, and after performing the steps described above, it will increase to the level you configured for the matrix of your monitor.